How to build a brand successfully depends on many different circumstances. How and where you interact with your customers. What your business personality is and how you communicate it to the world. When combined, these factors help define what a brand identity can become – and if it will be successful or not. Branding is a general term that was associated with farmers who branded their livestock with a symbol – so as to identify the owner. Let’s face it, lots of cattle with no identification is a big problem. You can easily look on the internet and see that overtime there has been many terms used and associated with branding. Currently we understand the term ‘branding’ in more of a business sense. It helps us to distinguish one company from another. It is a process that is used to build awareness, create desire and develop a clear association with something or someone. The first stage is to look at why you exist and what is important to you. This helps to build a picture of your core values and business structure. 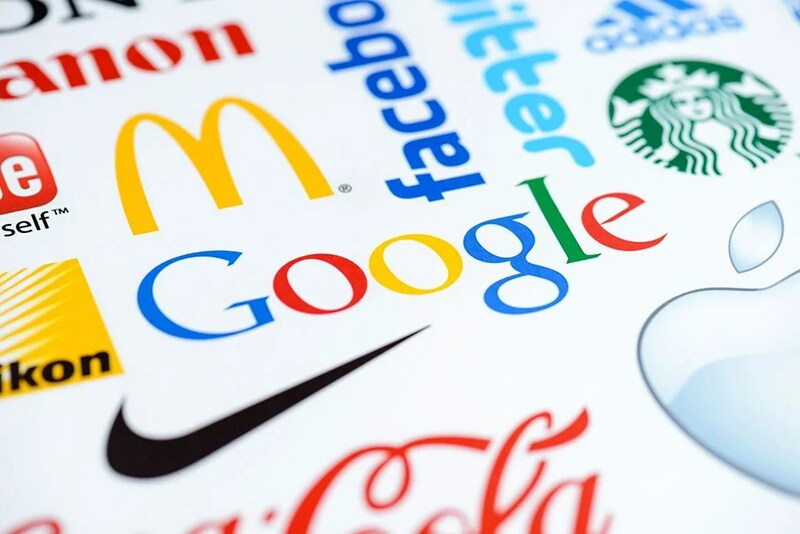 If you have a business with employees, ask them how they perceive the brand. Speak to a wide cross-section of people, from the CEO to the office cleaner. Every opinion is important. What makes you different? This should involve you looking at your competitors to understand what they do so you can do it better. Are there things you can do differently or niche into? Also define your personality. Are you fun and wacky? Or serious and professional? STEP 2 – Who is your ideal customer? Now you know more about what makes you tick and who you are – start to profile your customers. If possible interview a cross-section of your current client base to identify what issues they have that you help to address. What are you good at? How best do you serve your customers needs? This will really help you to build a picture of your ideal customer. And to confirm if your services align correctly. Next think about who you could align yourself with that is already successful. Is there a brand or brands that you aspire to be like? 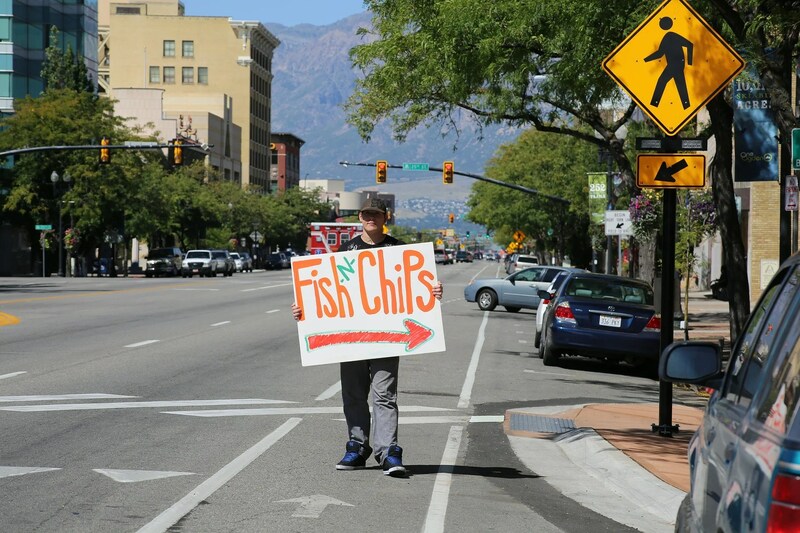 This should give you some ideas and provides direction on where you want your business to go. What experience(s) do you want to give your customers when interacting with your brand? On an emotional level what do you want them to feel? What are the reasons or reason that will make them come back for more? This could be someone starting a new business and needs a new logo design and new business stationery. Or a company that has developed a new product and wants to promote it. In some circumstances it may be an organisation that needs to raise capital and awareness, so it needs a new identity. This may be a company merger or perhaps the original name no longer fits the image of the company. There may be an incidence where a trademark conflict occurs or the name evokes negative connotations. The existing visual identity may have run its course and now looks dated. 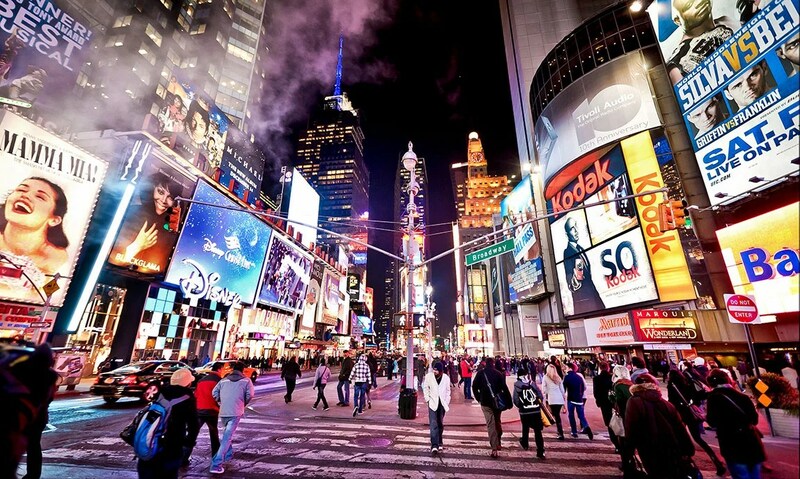 There may be areas where the brand doesn’t communicate who and what the company does anymore. Or the organisation may be extending its reach globally, so now requires a new image. In some circumstances when a brand has been in existence for a few years, cracks can appear. This is when a review of the assets is required to make them consistent. It is also worth checking out the competition to make sure your brand is a market leader. If you are a new company or are thinking of a name change then here are some important factors to consider. Keep it meaningful – Communicate the soul of the brand and the image that the company wants to convey. Be distinctive – Create a name that is unique and easy to remember. Will it stand out from the competition? Think about the future – Will it last the test of time? Is it too gimmicky? Protectable – Make sure the name can be owned and trademarked. Is there a url available? Stay positive – Does the name work in today’s world? Are there any negative meanings associated with it? Image – The name has to look good and read well across all touchpoints online and offline. Once you have created a name, a vision, know who you are and who your customer is – you can start to build your brand visually and physically. Some of what you create is centred around the brand experience. Be available every day and be seen. This could mean having a strong social media presence on the web or physical presence on the highstreet or within the community. The more socially your brand interacts with people the better. If they have a great experience they will spread the word. Be unique and add your personality. This identifies you as you! Create an irresistible USP. Forget the ‘hard sell’. Share advice and knowledge, and be passionate about how you communicate it. From a visual viewpoint make sure there is a strong brand identity in place. This helps with brand recognition, identifies who you are and sets you apart from the competition. Think of all those magazine ads, web banners, radio and TV commercials constantly bombarding us every day. At certain levels we turn off our brains, but subconsciously we are all being hypnotised into buying these different products and services. We make those connections and align ourselves with our favourite retailers and brands – so it’s pretty powerful. Good branding helps the sales force to sell. This runs from the top to the bottom of any organisation. By using different channels, a company can start to build that awareness, promote its strengths and communicate its offering. The customer then sees the absolute focus that business provides and feels able to trust and buy into that brand. Take every opportunity to place your business in your customer’s mind. Consistently promote your brand idea over and over again via your business website, social media, verbally and by creating marketing assets. Demonstrate your competitive advantage and your passion. Understand your customers – their needs, dreams, values and lifestyles. Identify the places where your customers can interact with your brand, and be there. Create a brand identity that attracts and retains customers. 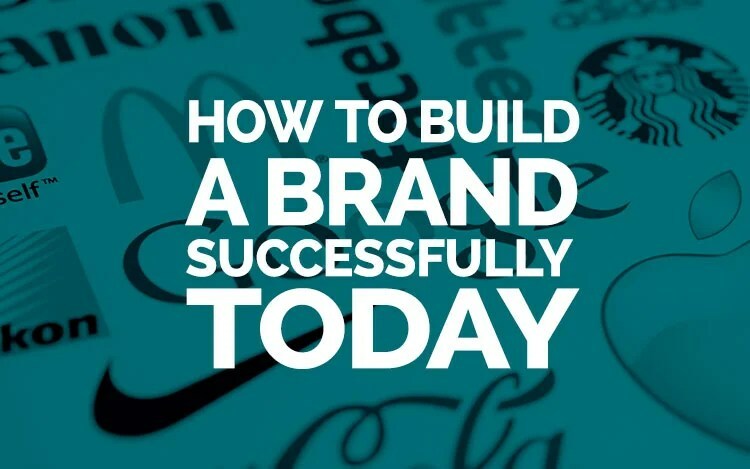 If you enjoyed this article on how to build a brand, please share.